For a fourth time, a gang member who shot and killed a San Diego police officer during a traffic stop in Skyline 40 years ago was granted parole Thursday, despite opposition by District Attorney Summer Stephan. Jesus Cecena, 57, has been approved for parole three other times — in 2014, 2015, and 2017 — but Gov. Jerry Brown overturned the Board of Parole’s recommendation each time. The governor will receive the case within 120 days for review. The District Attorney’s Office immediately released a statement saying it will urge Brown to reverse the parole grant. Officer Archie Buggs stopped a car driven by Cecena on Nov. 4, 1978. The teenage driver fired five times at Buggs, then paused, walked toward the 30-year-old fallen officer and fired a final bullet into his head at point-blank range. 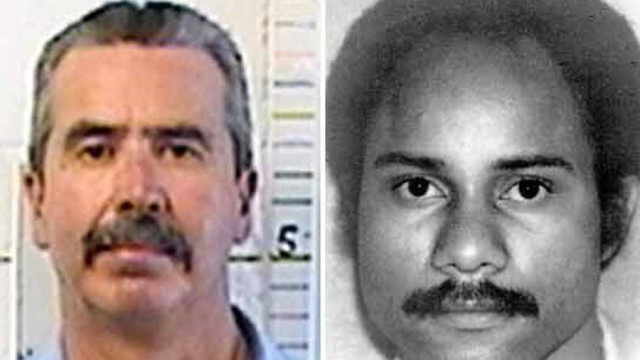 Cecena was convicted of murder and was sentenced to life without the possibility of parole in 1979. Since he was 17 at the time of the murder, his sentence was reduced to seven years to life in March 1982. Cecena has been denied parole 13 times. His unstable social history continued during his incarceration. He received more than 10 violation reports for misconduct while in prison, according to the D.A.’s office.